Mary Ellen and her fiancé, Andrew, definitely had a clear vision on where they wanted to shoot their engagement session. Both love Boston, but are currently living and planning their Boston wedding, in Iowa. The Harvard campus was definitely meaningful though, Mary Ellen attended college as well as grad school there, and Andrew attended grad school there as well! 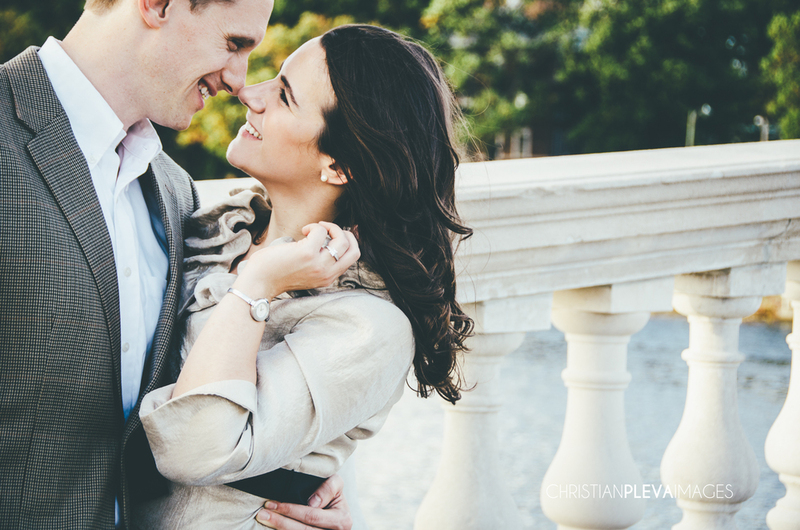 We always love spending time with couples when their love shines through and this was no exception! They are adorable! Hope you and your family enjoy!